Enter the gates of this elegant and beautiful sought after development in a fabulous location with two lakes and two award-winning school systems, this marvelous neighborhood Cobblestone that began development in the 1990’s. 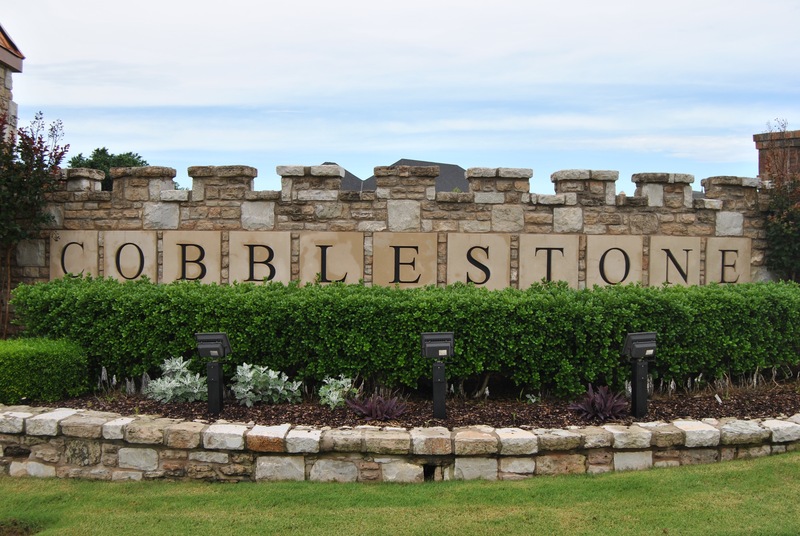 Click here to see available homes for sale in Cobblestone! Parents can choose between the two award-winning school districts, Putnam City or Deer Creek school system: Spring Creek Elementary, Deer Creek Middle School, Deer Creek High School or Will Rogers Elementary, Hefner Middle, Putnam City North High School.